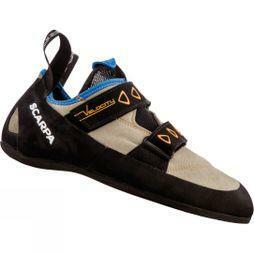 Make sure you're comfortable on your next adventure with our range of lightweight men's climbing shoes. 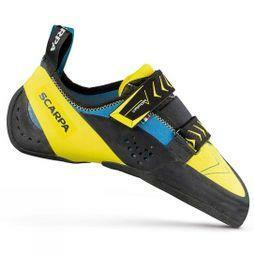 You'll find breathable styles with cushioned heels from expert brands such as La Sportiva, Scarpa, and Climb X so you're fully protected during your climbing experience. 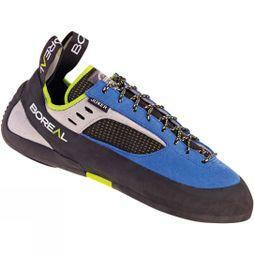 Because we also sell indoor climbing shoes for beginners, it doesn't matter whether you're an expert climber or new to the sport, you'll find a pair that's right for you. 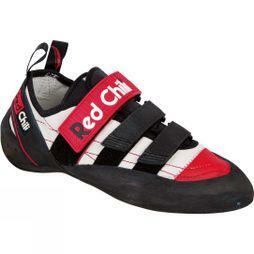 With the perfect fit, they're designed to make maneuvering small foot holes easy and help you maintain your grip. 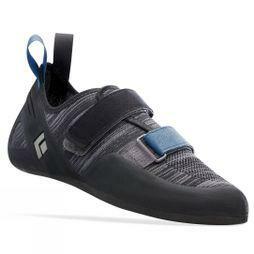 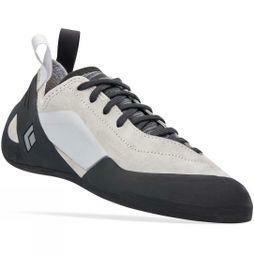 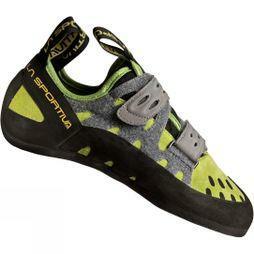 To guarantee maximum comfort, our rock climbing shoes also feature adjustable straps and flexible soles. 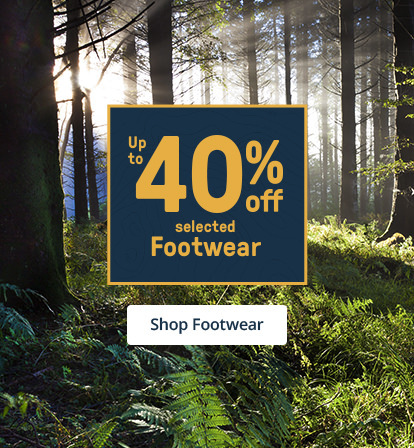 Discover the full collection and enjoy 15% off the full price. 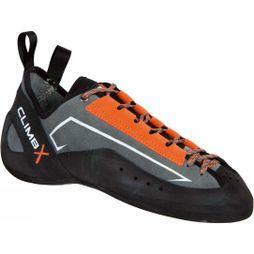 Shop the collection of men's climbing shoes today and get free click and collect to your nearest store.